Boehringer Ingelheim also awarded AbeXXa the company's Innovation Prize. The impact of this combination of events has enabled AbeXXa to accelerate its plans and grow its team of scientists from Texas to Boston, where AbeXXa now has a space at LabCentral's shared laboratory space in Cambridge – the prize for winning the Innovation competition. 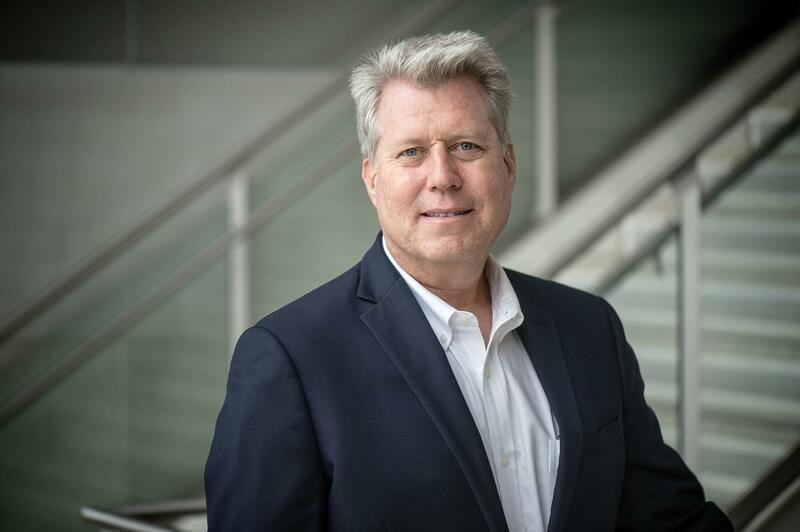 Jon Weidanz, co-founder of AbeXXa, biology professor and associate vice president of research and interim director of UTA's North Texas Genome Center, underlined the significance of Boehringer Ingelheim's involvement in AbeXXa. "In just a little over a year, we've become operational and, through the significant support of Boehringer Ingelheim, we have pulled something together that's very special. We're bringing our unique technology and know-how together with Boehringer Ingelheim's discovery and development expertise," Weidanz said. "Everything has been set up for AbeXXa to be very successful and this, to a great extent, is due to the confidence that Boehringer Ingelheim has in our science and our team. We hope that through this partnership, together we will be able to apply our innovative science to reimagine the future of cancer treatment." What makes AbeXXa's research different is its effective treatment for a majority of patients by providing multiple combination options, tailored to each patient's tumor. Weidanz has worked in the immuno-oncology field for more than 25 years exploring how to utilize the immune system to attack cancer cells. "Our idea was to go back and re-interrogate the immune system and explore which molecules are critical at regulating immune responses." AbeXXa's innovative approach is to tap into the diverse set of cancer-specific proteins that are contained within the cell, rather than just those that are expressed on the membrane. Other companies with research interests in this area focus on classical Human Leucocyte Antigens, or HLAs – those that present antigens in a way that depend on the genetics of each person. AbeXXa is honing in on atypical HLAs which have much less variability. "This means we can envision therapies that target large numbers of patients with a particular cancer," Weidanz explains. "We're finding a growing list of peptides that are presented by atypical HLAs. If you develop a number of antibody-based therapies against these, the patient's treatment will be an individualized combination of these therapies to suit their individual tumor signature." "It's about the network. You have a group of people you feel confident reaching out to who have been supportive over the years and through our long-standing relationship and alignment in goals, AbeXXa was the fit that Boehringer Ingelheim was looking for," Weidanz said. "We saw very early on that AbeXXa was a company we could do great science with. We have a long-term commitment to oncology, and this opportunity to discover novel therapeutic antibodies supports our innovation strategy of exploring new target spaces. Our relationship with AbeXXa plays to each company's strengths and is a great example of how we can use a combination of investment and partnership tools to support early science innovation." "One of the great things that AbeXXa has with Boehringer Ingelheim is a unique trust which starts with the leadership. We see a lot of support in trying to make the project work and a lot of intellectual input and exchange," Weidanz said. "There's an academic feel to the relationship in terms of being inquisitive, curious and creative, but with a collegial approach to solving the problem – how do we defeat cancer?"